Identify your anonymous website visitors and target them before they have a chance to visit your competitors’ websites. Transform website visitors into sales-ready leads. See who’s on your website, what pages they’re visiting and other key information all in real-time. Think of all those people visiting your website yet fail to make contact. 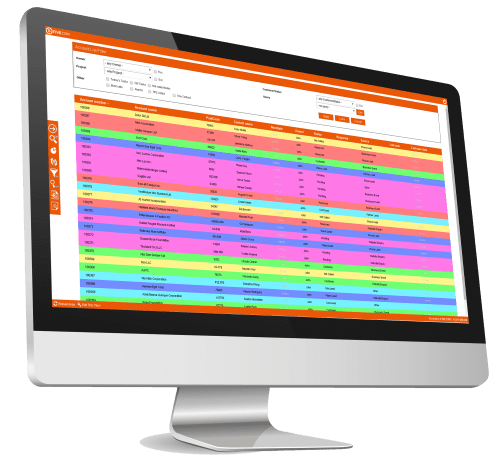 Build comprehensive visitor profiles that save directly into your CRM enabling your sales teams to access the information instantly and initiate communication quickly. Information can be stored as an individual or company record allowing for the data to be easily accessed and filtered. Revolutionize your sales funnel and get more from your website. 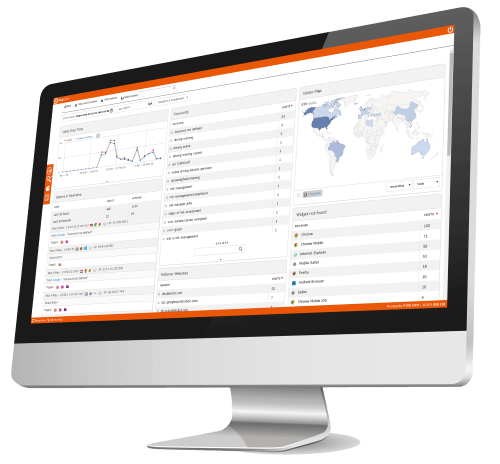 Achieve a better understanding of who’s viewing your website and what it is they’re looking for – gain more leads and close more sales using unique insights which your competitors don’t have. Set your own criteria and have leads automatically routed through the CRM to your chosen sales people. Never miss a sales opportunity again! Nurture your customers and prospects through information that is relevant to them basing it around their interactions. Easily create multi-step campaigns that can be triggered automatically when certain rules or terms are met, this reducing the manual effort for yourself and making your marketing process more automated. Then track the results of your marketing automation activities with our insightful campaigns results hub, so you can understand what is working best for you. By using the powerful segmentation within FIVE CRM you are able to pin point exactly who to send out your campaigns to and when. FIVE CRM takes all the information you have about a contact into account and allows you to send out the most relevant campaigns to them, which means you are able to keep your messages personalized throughout the whole marketing process. Marketing automation is more than just sending out emails, it contributes at every stage of the customer lifecycle and helps nurture leads, then handing them off to your sales team after adequately informing them about your product/service. FIVE CRM helps you to keep in engaged with your customers.